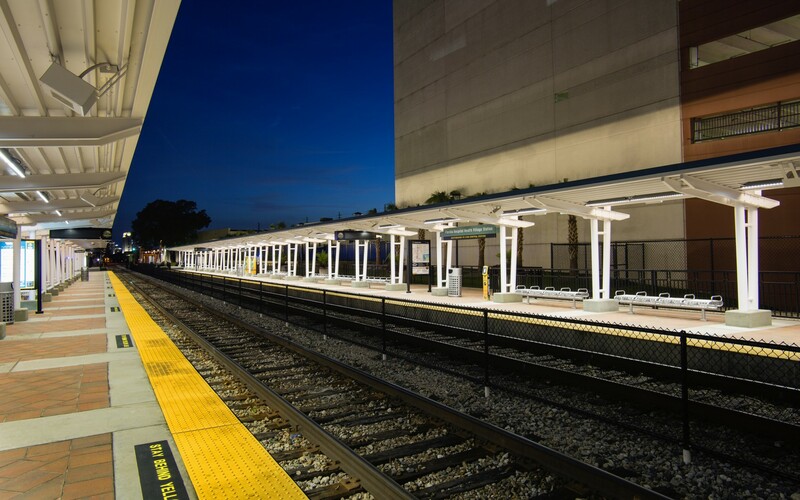 For the new Sun Rail commuter rail line in Orlando, Florida, TLC Engineering for Architecture used Lumenfacade luminaires with a custom 80 x 80 optic to provide bright, uniform platform lighting across 12 new stations. 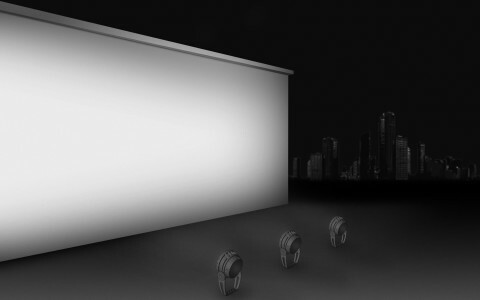 With the Lumenfacades we were able to get the required level of illuminance from just a single row of fixtures. 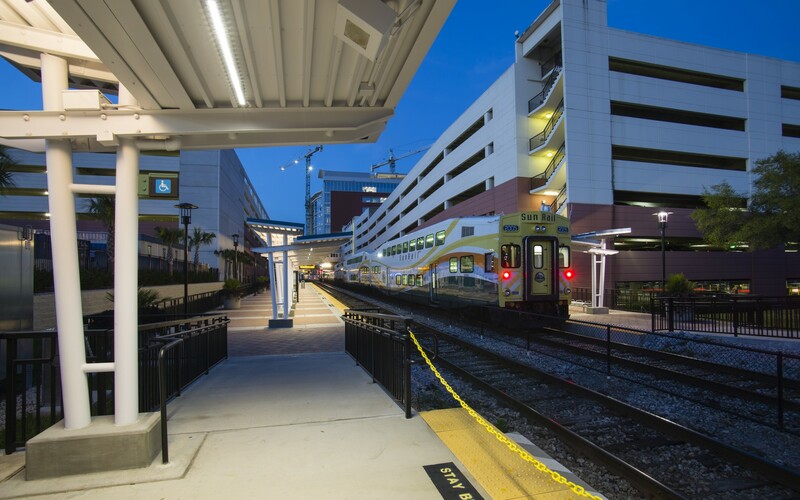 To win over commuters in Orlando, Florida, phase 1 of the lighting of the Sun Rail commuter rail system had to be more than functional. 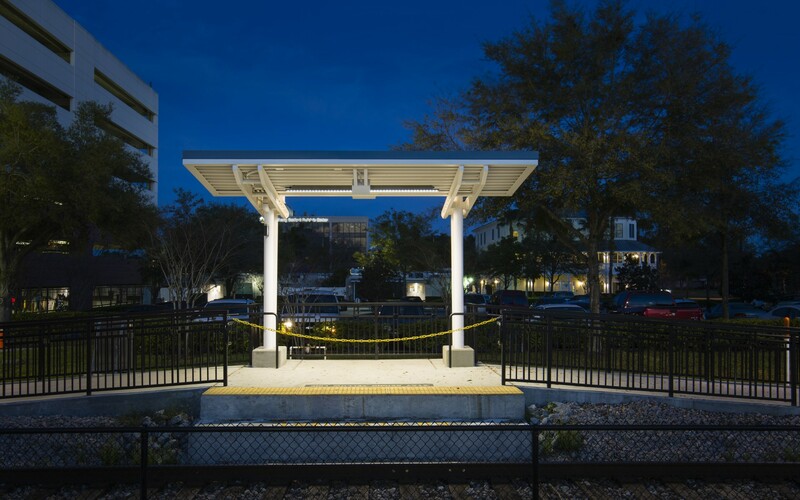 Architects HHCP and engineering firm TLC Engineering for Architecture were brought in to give the first 12 stations a lighting design that would keep operational costs low, and boost the line's nighttime appeal. 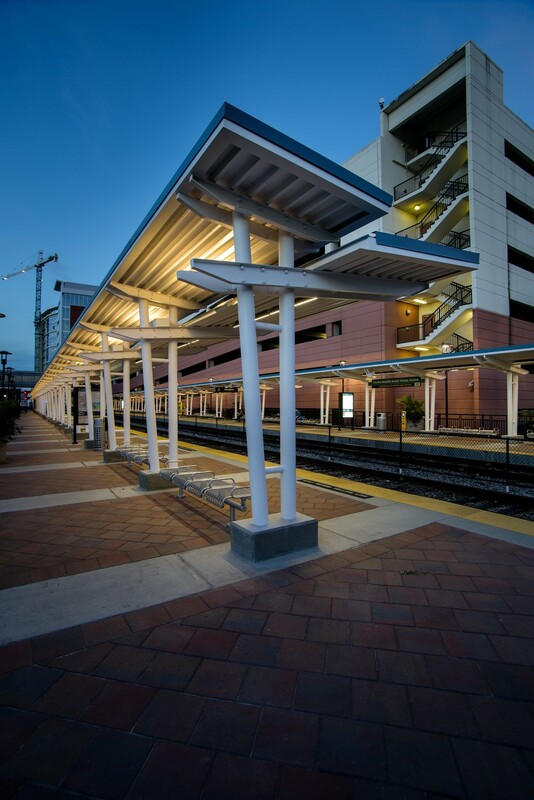 "The original approach for the platforms was to use a custom fluorescent fixture, which seemed antiquated for a modern rail project like this," said Wayne Allred, Orlando Division Director at TLC Engineering for Architecture (TLC). "Aside from performance and longevity issues, their appearance was another concern: the fixtures had to look good," he said. 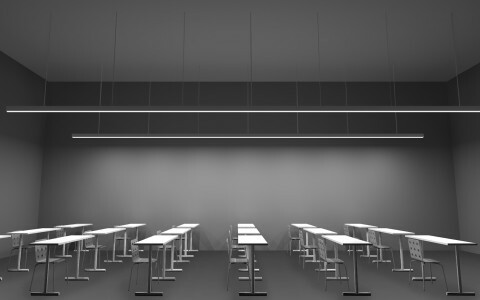 After reviewing several LED alternatives, the firms chose Lumenfacade luminaires, which fit the bill for their minimal appearance, long lifetimes and high output. 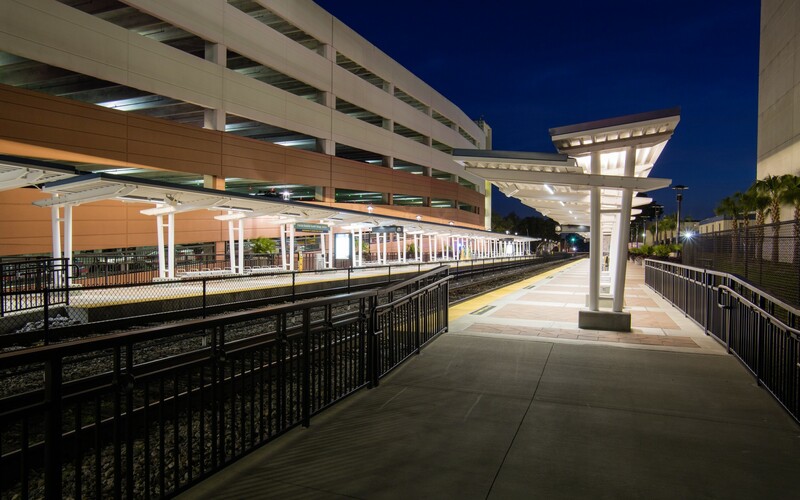 "The challenge with the lighting design was to provide a high level of illumination at the platform edge, but without being too obtrusive with the light sources. With the Lumenfacades we were able to get the required level of illuminance from just a single row of fixtures," Allred said. 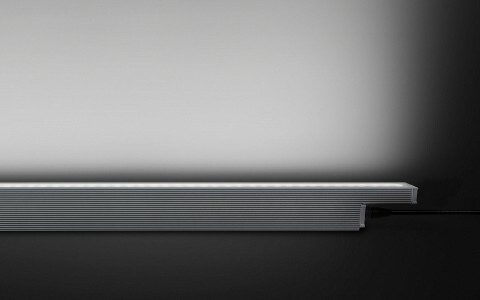 To provide highly uniform light across the width of the platforms, TLC used a custom 80 x 80 optic. 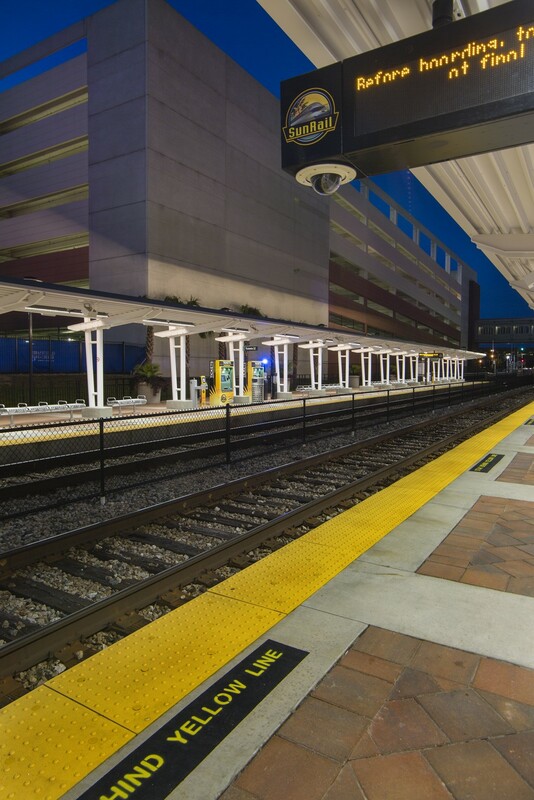 "Safety was key in the station lighting design, and with the custom distribution we could give the platforms nice, uniform illumination. 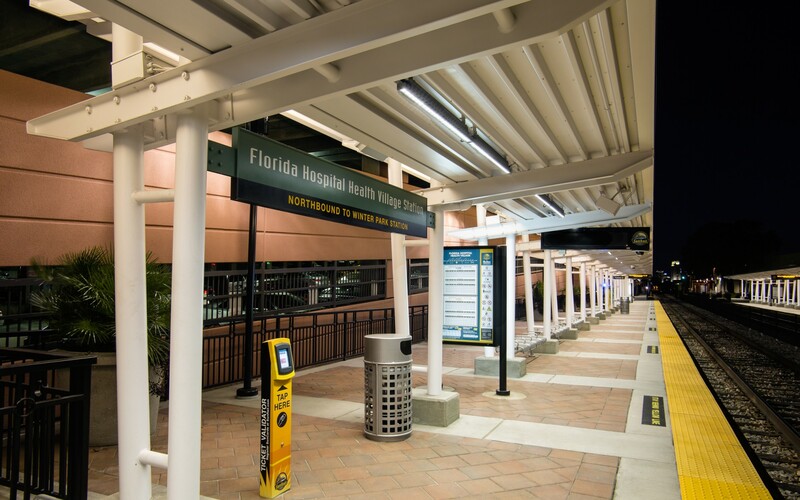 It makes the stations feel very welcoming, even at night," Allred said. 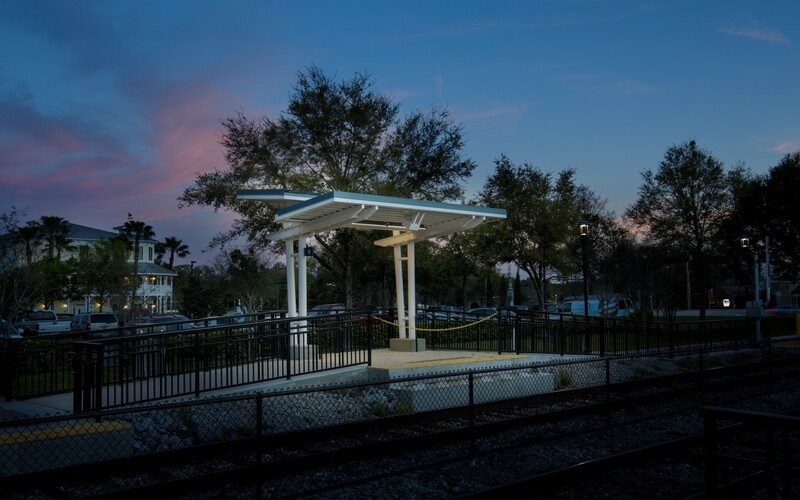 Elegant and cost-effective, the lighting design has helped broaden Sun Rail's appeal with the public, ushering in a new chapter in Orlando public transit.